On Aug. 11, the short-season Class-A Aberdeen IronBirds did not exist, and everyone in attendance at Ripken Stadium for that night's game was a little "crabby." For one night only, the IronBirds became the Aberdeen Steamed Crabs to pay homage to Maryland's affinity for eating the crustaceans. 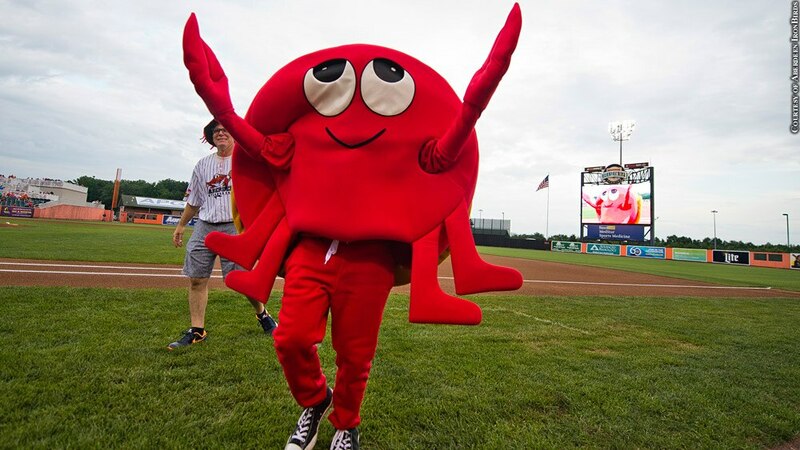 The team's uniform featured mascot Kalvin the Krab and there was a crab-themed menu at the ballpark. The hitters even rubbed Old Bay on their bats instead of pine tar. OK, we made up that last part.